Swimming, walking and other mild physical activities, along with avoidance of resistance exercise, are often recommended for pregnant women. But a new PhD thesis at Sahlgrenska Academy has found that resistance exercise can relieve symptoms related to pregnancy and improve sense of control. 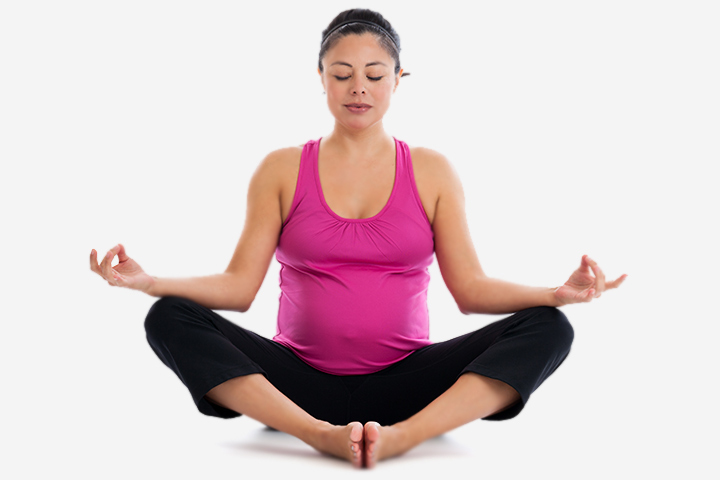 Recommendations for the intensity, duration and type of exercise during pregnancy vary widely. Most previous research has focused on the effects of aerobics and few have explored resistance exercise. “Our findings suggest that moderate resistance exercise is suitable during pregnancy,” says Karolina Petrov Fieril, a physical therapist who conducts research at Sahlgrenska Academy. Her PhD thesis examined the effects of resistance exercise during pregnancy by means of both interviews and quantitative studies. “Women who engaged in resistance exercise experienced improved wellbeing, relief of pregnancy discomfort (poor posture, fatigue, headache, nausea, insomnia and back pain) and greater sense of control,” Dr. Fieril says. The thesis looked at the effect of both an aerobics and a resistance exercise session on blood pressure and heart rate. “We found that these vital signs were equally affected and within safe values by both types of exercise,” Dr. Fieril says. Along with similar studies, the results generated by the thesis will contribute to designing and updating national exercise guidelines.